Widely known as the ‘Paris of Punjab’ because of its architectural resemblance, Kapurthalabe holds a widespread popularity when it comes to architectural magnificence.The French and Indo-Saracen influenced infrastructure is evidently supported by keenly observing the architecture of several gardens and historic monuments in the city. Kapurthala was once a princely state under the reign of British India. The nearby attractions of Kapurthala are Jagatjit Palace which once served as the residence of the Maharaja of the princely state, the magnificent façade and monolithic structure bearing ‘Elysee Palace’, the Kanjli wetland picnic spot, the famous Moorish Mosque and many more. The best time to visit the spot is during October and November. The beautiful Radha Krishna temple, the fabulous DharniDhar temple and the Wonderland theme park are the places of Kapurthala where you will find tourists round the year. The tourists planning a trip to Kapurthala need not worry about the mode of commute. Speaking of air travel, there is no airport in Kapurthala, so the chances to reach directly are pretty slim. Despite the fact, you can take reach Amritsar and take a taxi to ultimately end up at Kapurthala. The Kapurthala railway station is linked to major cites by a wide railway network. Jalandhar is the city distancing 20kms from Kapurthala. 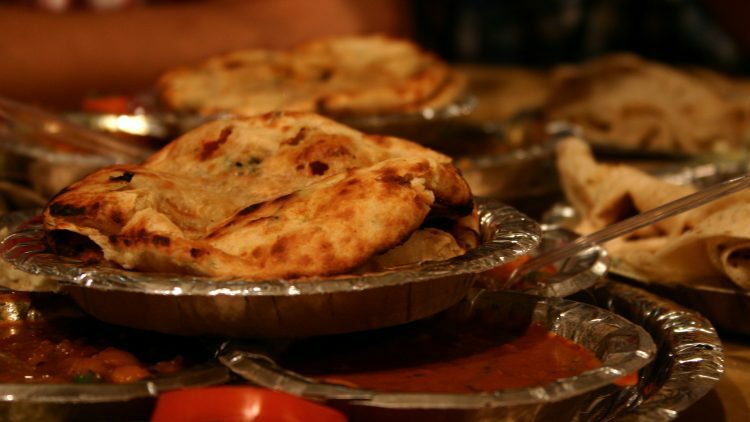 Punjab is considered the healthiest state in India due to its dietary habits. The richness of nutrition in the Punjabi sabjiconsumed with a full glass of lassi and chaas work wonders when it comes to growing a stunningly shaped physique in men andwomen. You will find many local Dhabas distancing at regular intervals on any, street and local or national highways. The multi-cuisine restaurants in Kapurthala are Vasu International, London Hotel, Taj Regency and many more. Their taste speaks for itself. Many Train food delivery businesses now provide a lightning fast service with variety of cuisine options to select from. They deliver your desired at the precise location just in time.I strongly believe that the best food for train journey must be ordered from a multi-cuisines restaurant for savoring the taste of the urban locality.